Start taking classes at Primal Gym Edinburgh and other studios! 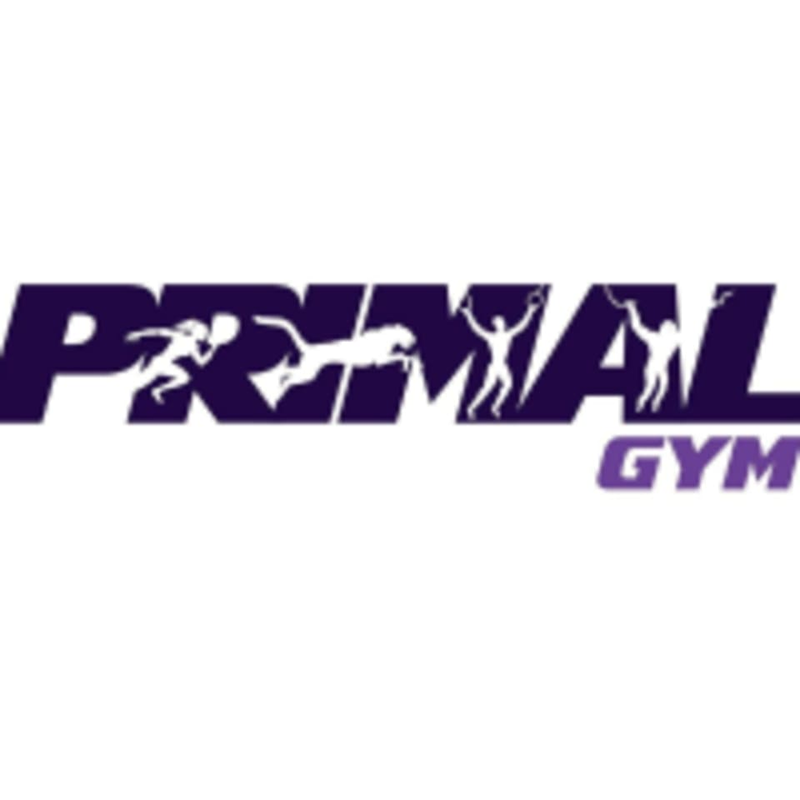 Primal gym is a new gym in Edinburgh offering a variety of classes and open sessions for obstacle racers, gymnasts and gym goers looking for something a bit different. This facility is located at 37 W Bowling Green Street. Really laid back and the instructor was really friendly. Good stretch! This is the best class I’ve been to in such a long time! Exactly what I wanted, and the gym is brilliant and had such a good vibe. Loved it! Loved this class, really friendly vibe and lots of support from the instructor and other attendees. The course was challenging but fun and it was brilliant to try something a bit different. Would highly recommend.